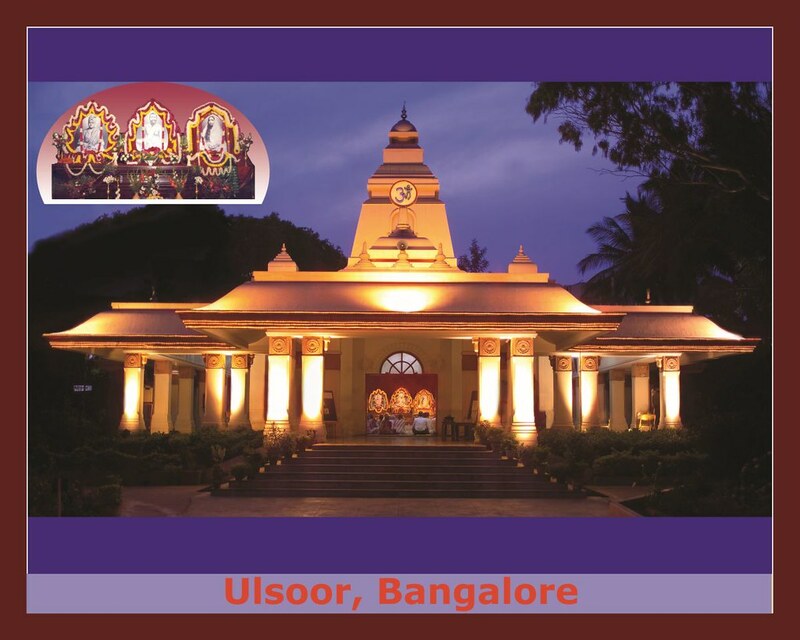 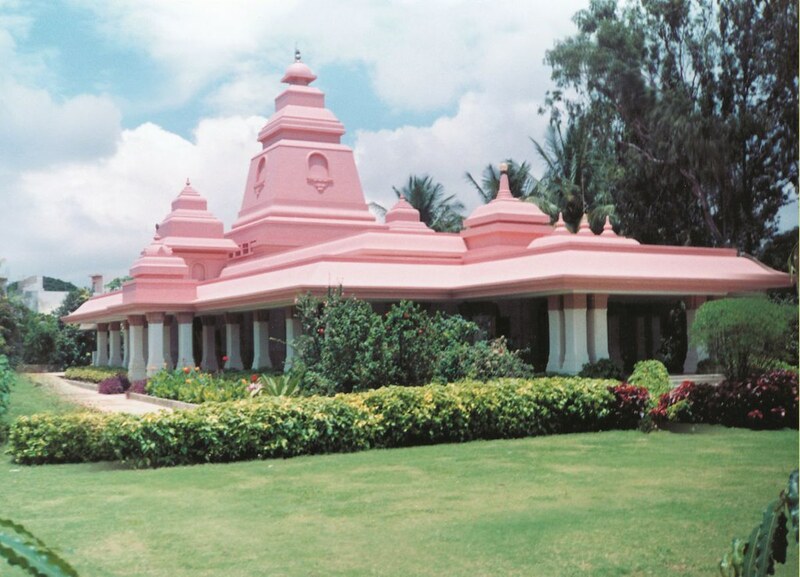 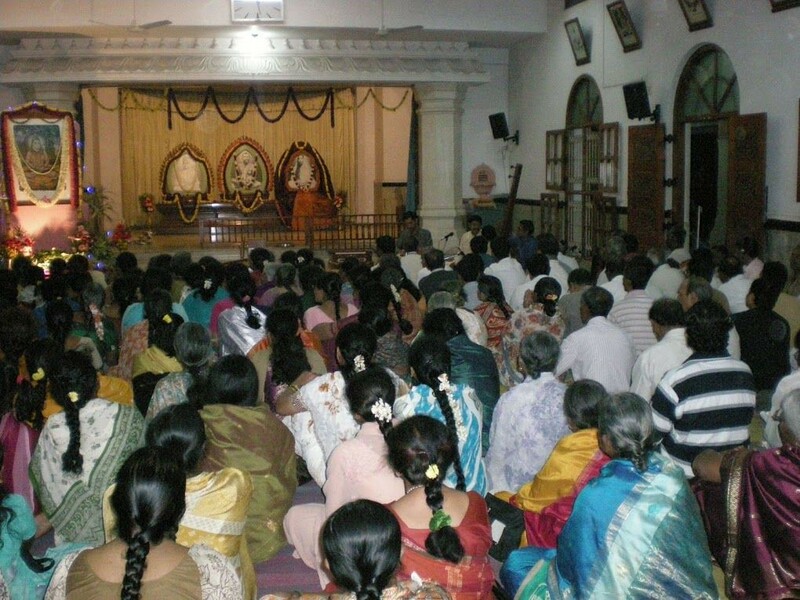 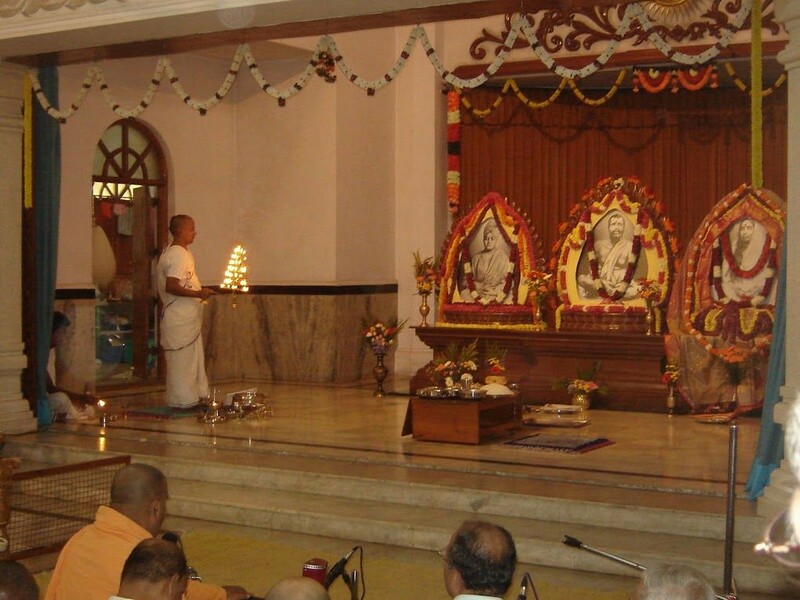 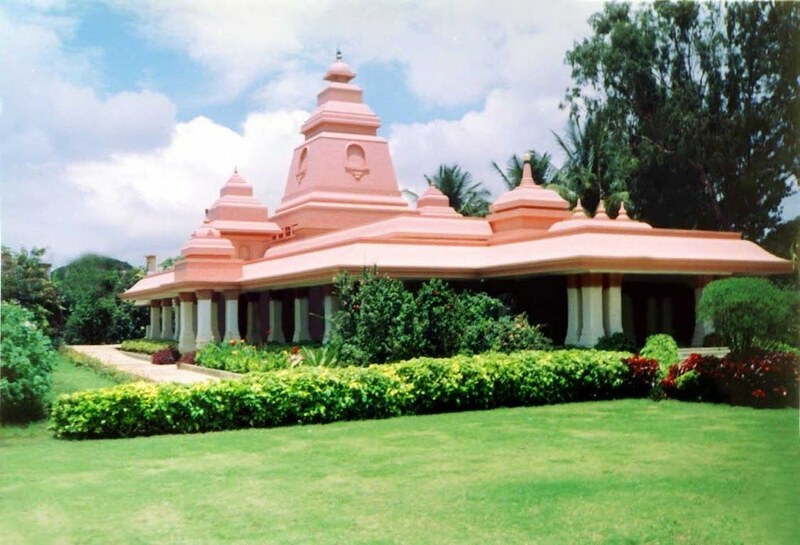 Founded in 1906, this ashrama remained a sub-centre of the Bengaluru (Bull Temple Road) centre till December 1998. 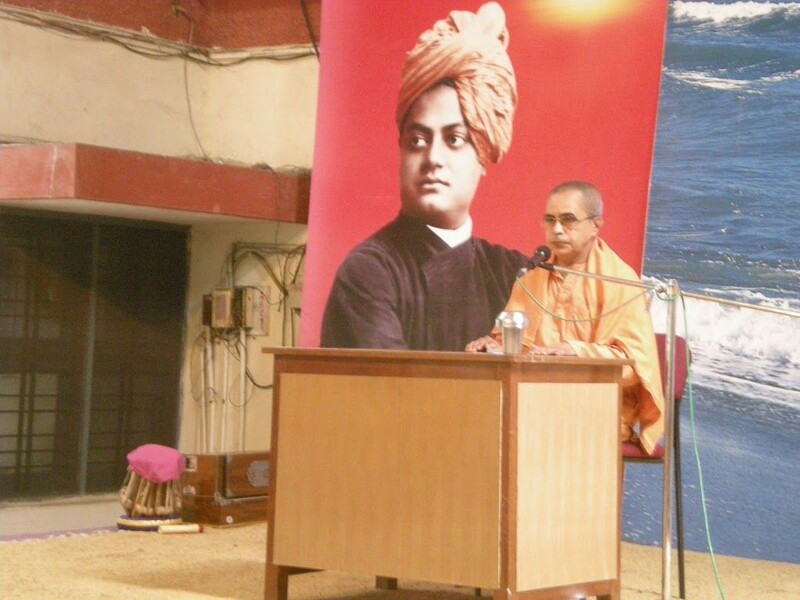 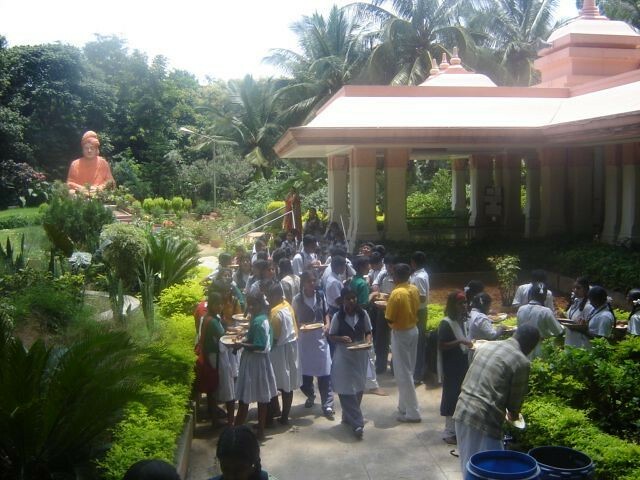 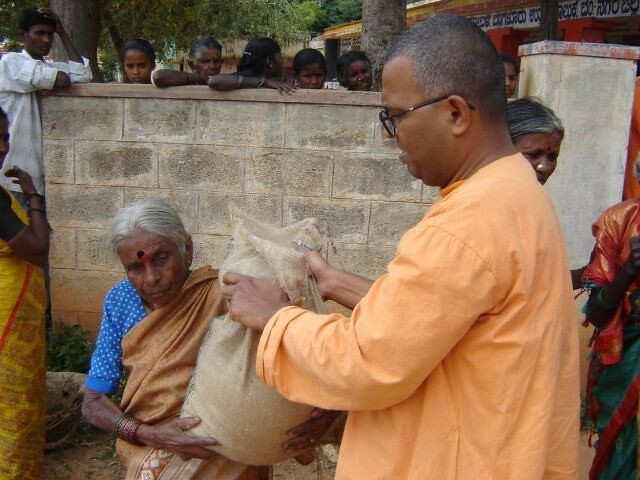 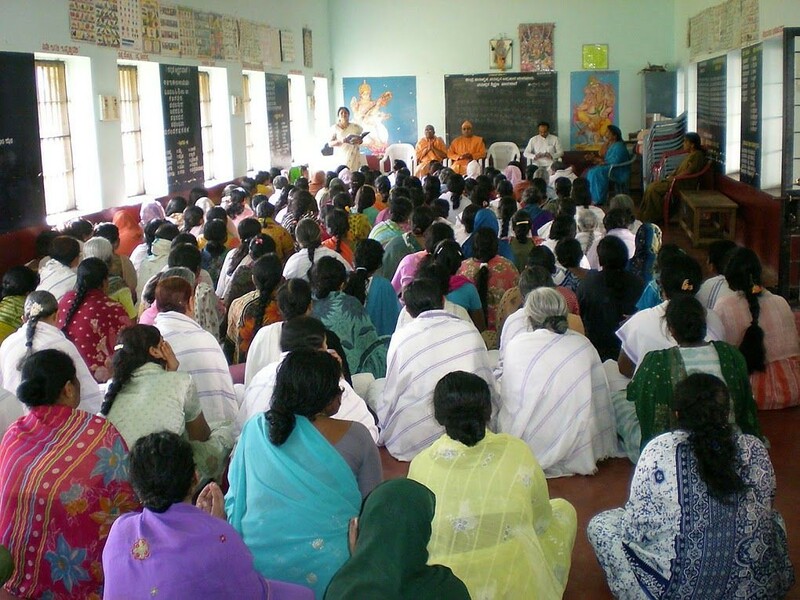 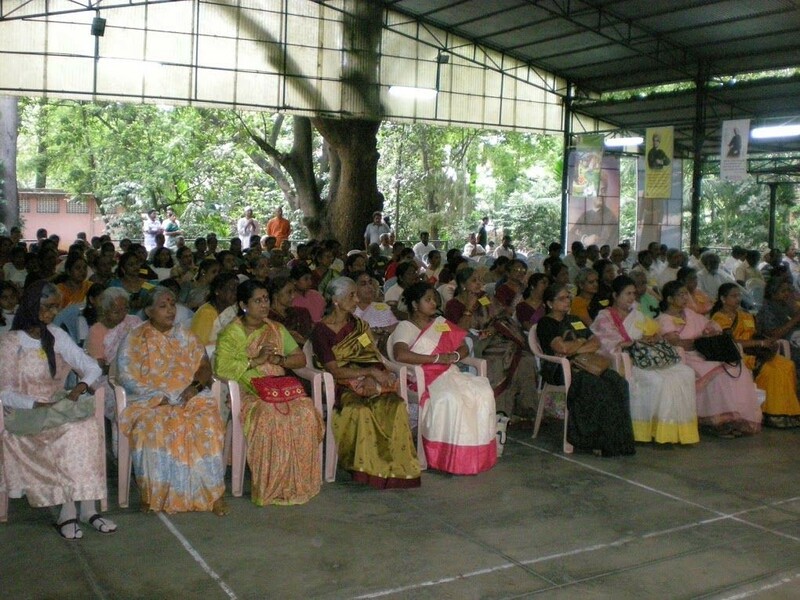 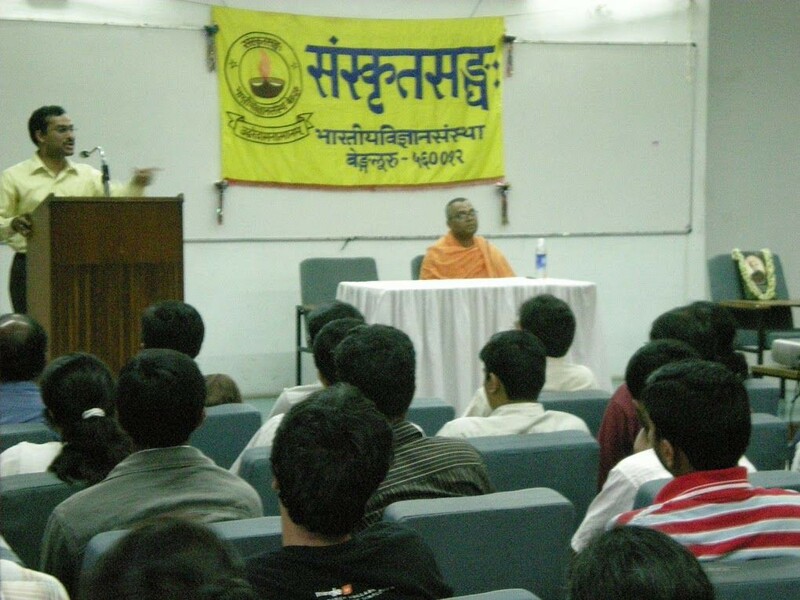 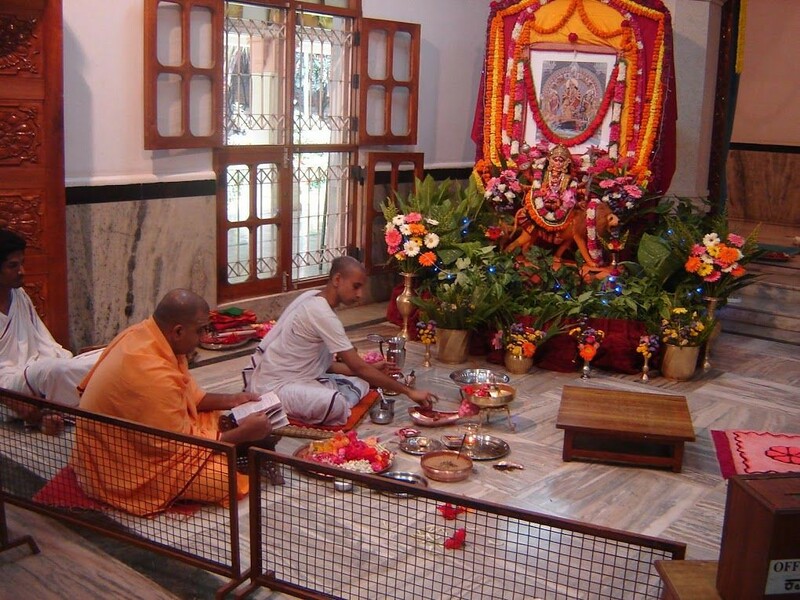 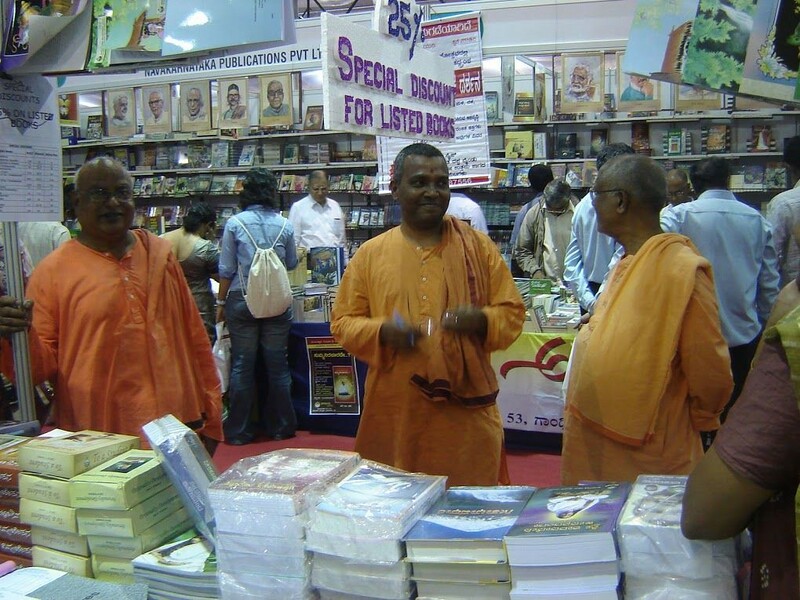 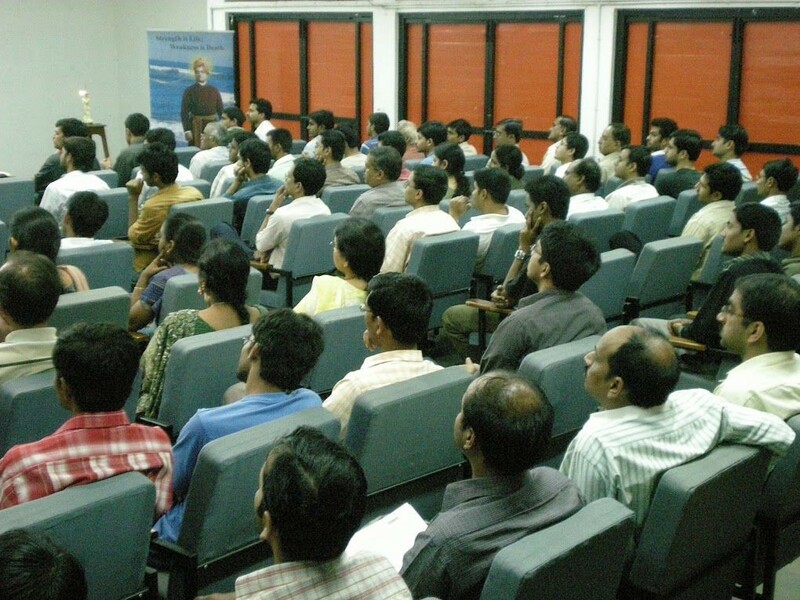 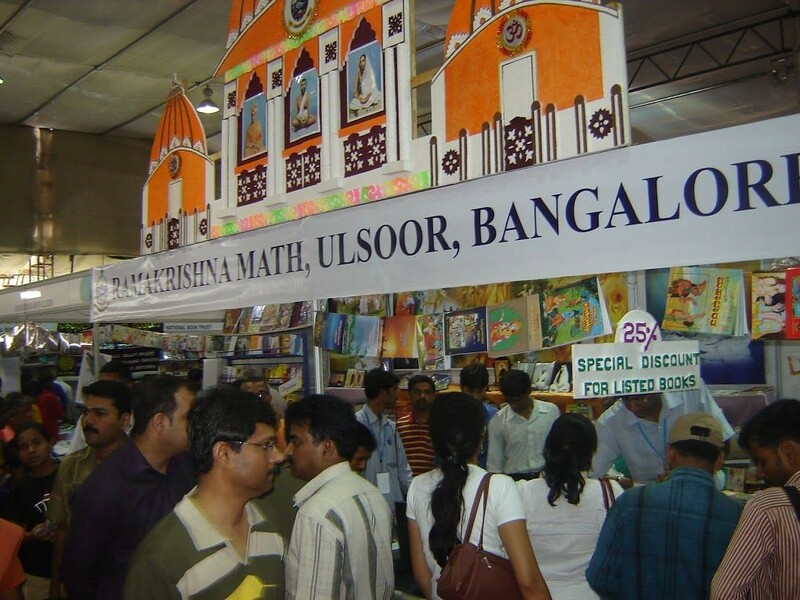 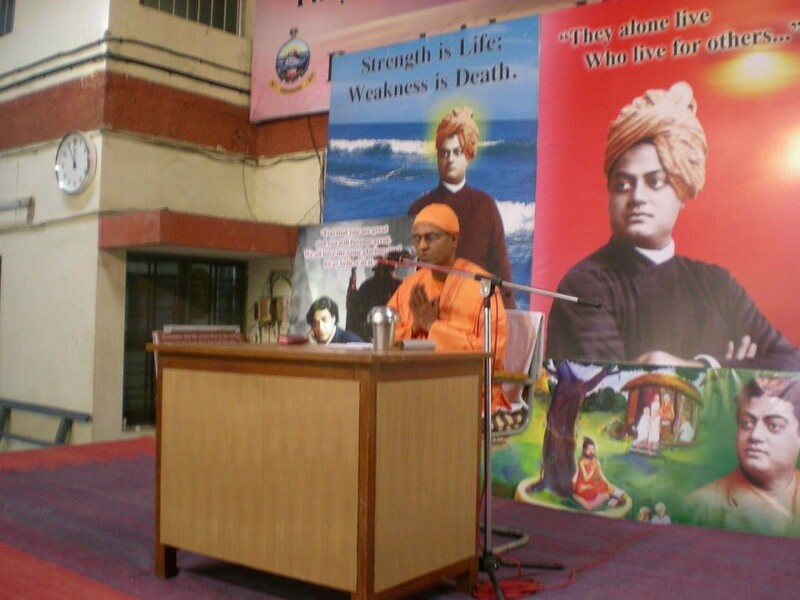 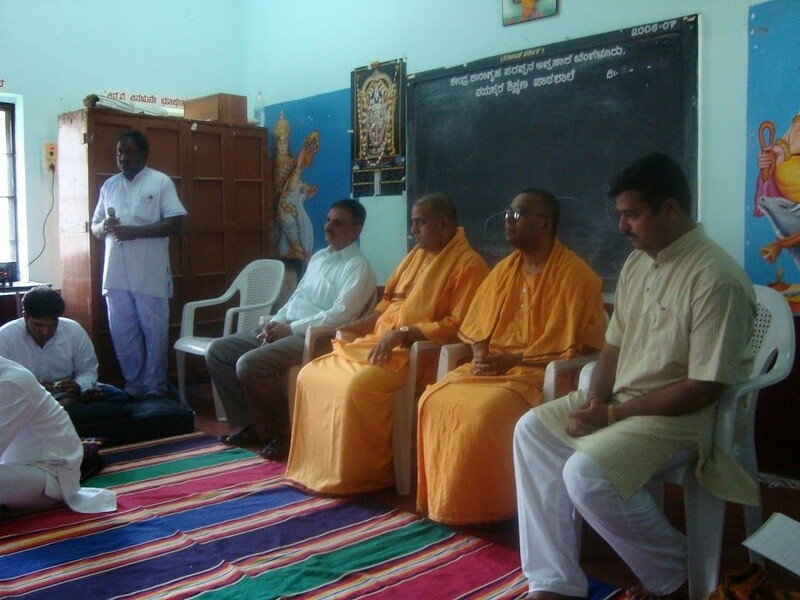 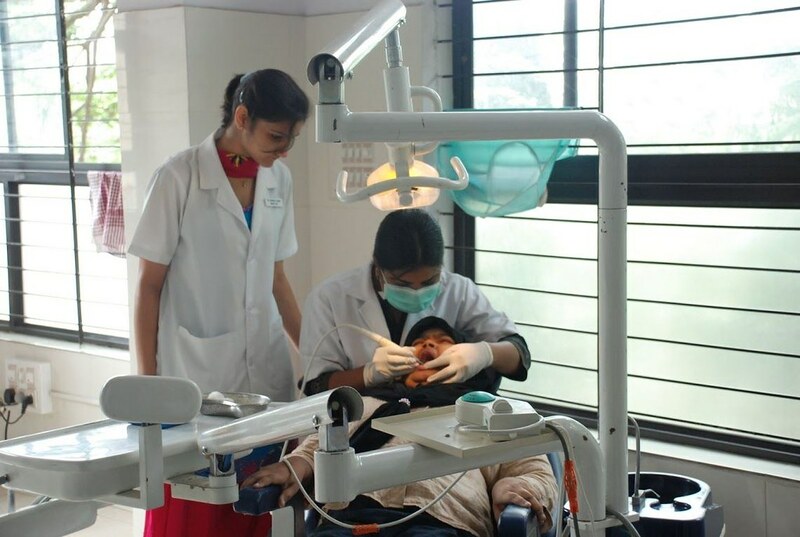 It was made a full-fledged branch of the Ramakrishna Math in 1999. 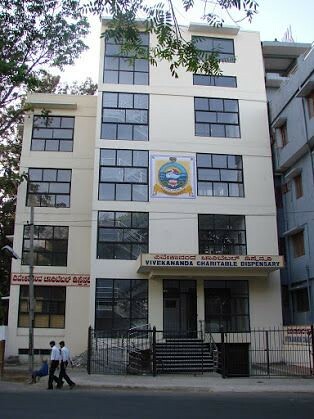 A library and a reading room with 6074 books and 9 periodicals and newspapers. 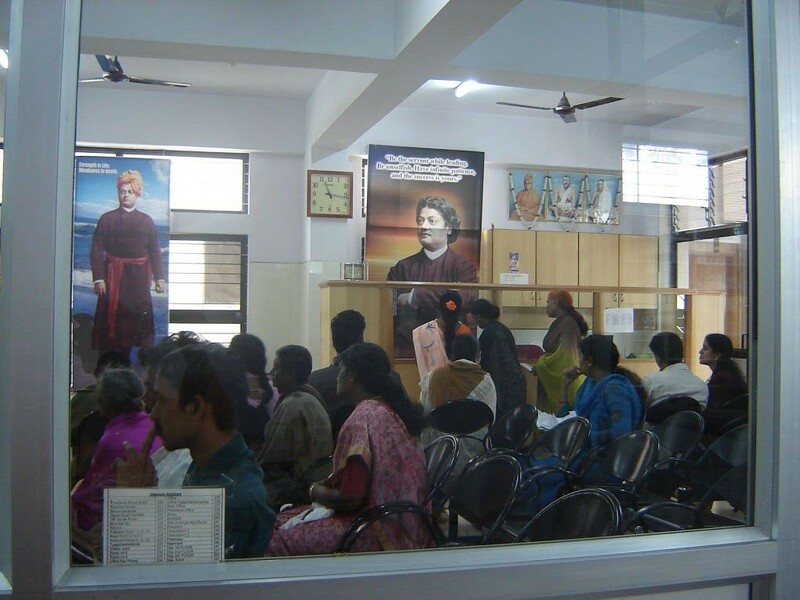 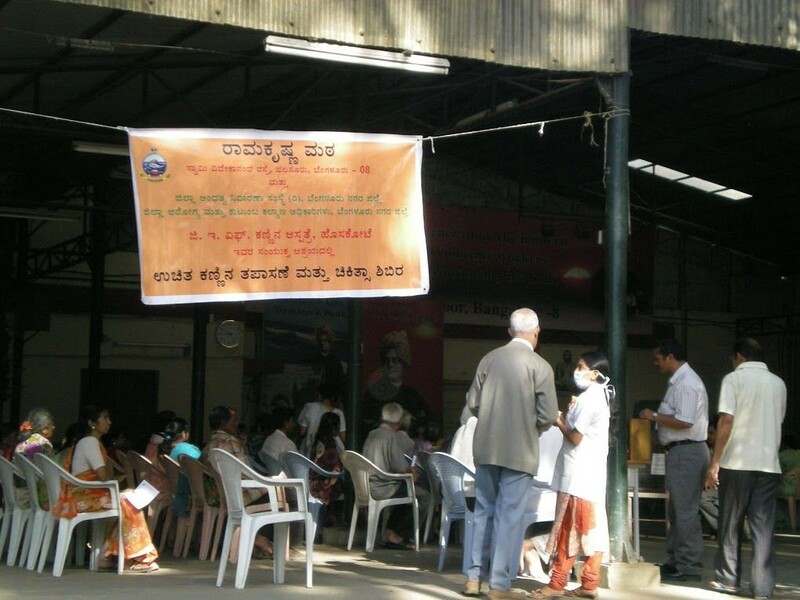 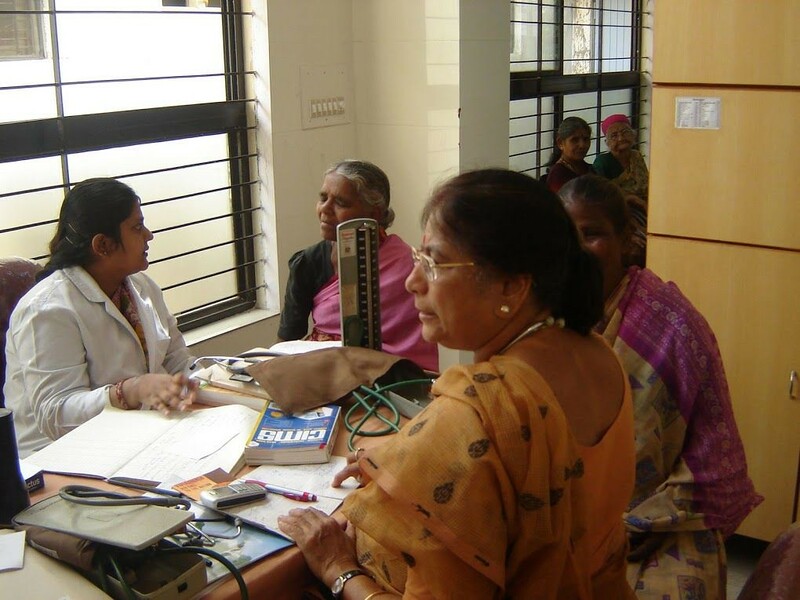 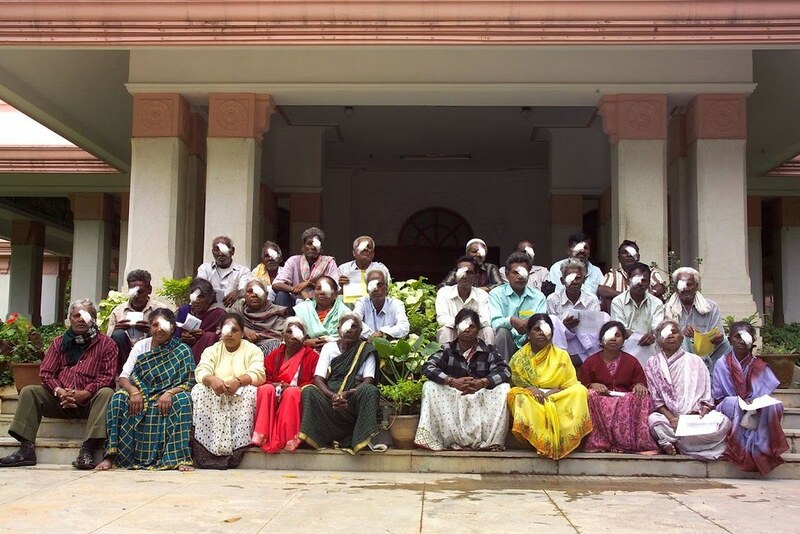 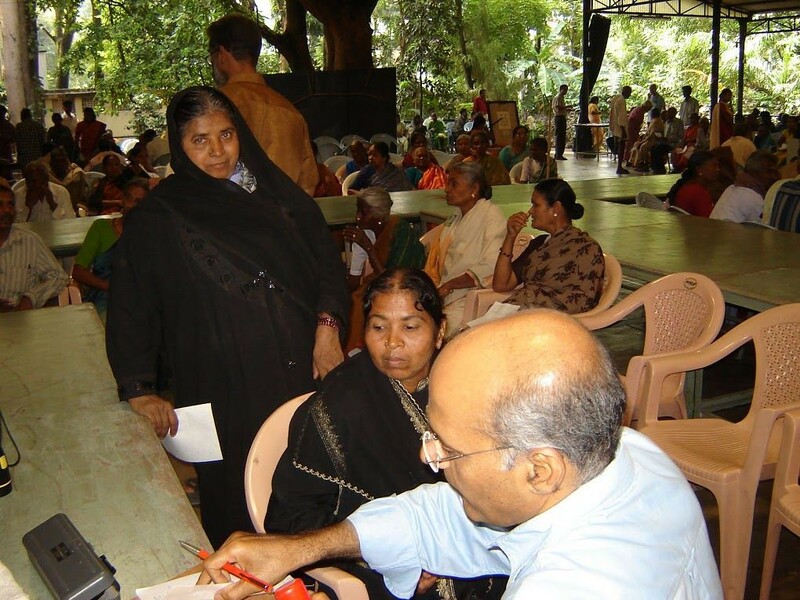 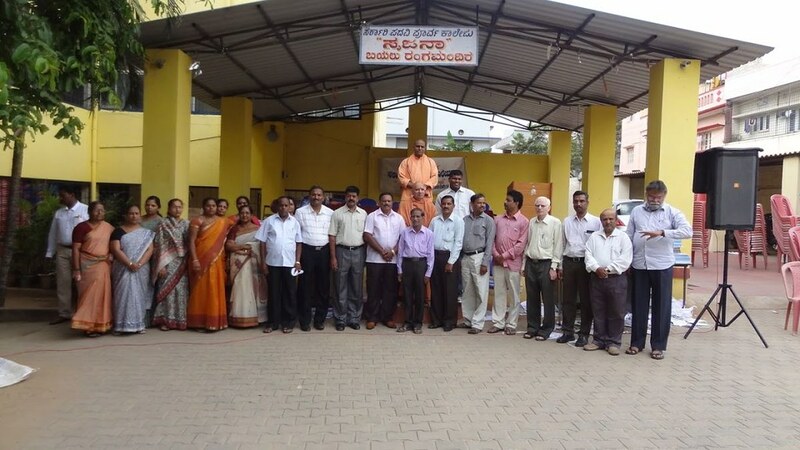 A charitable allopathic dispensary (16,450 patients treated) and eye camps (1784 patients were operated on for cataract). 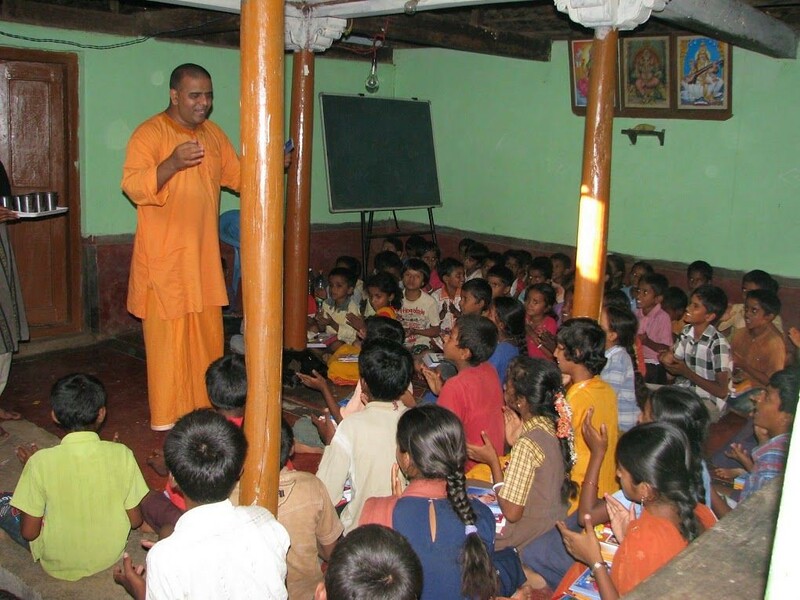 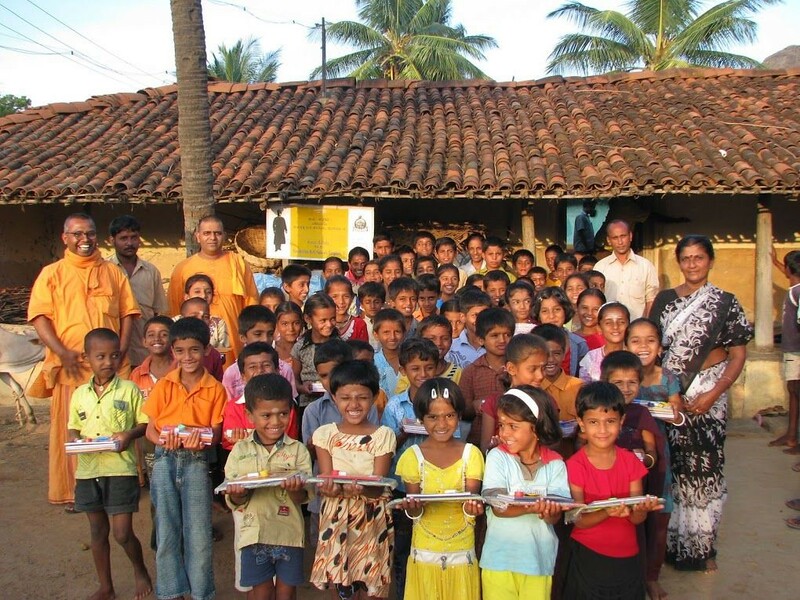 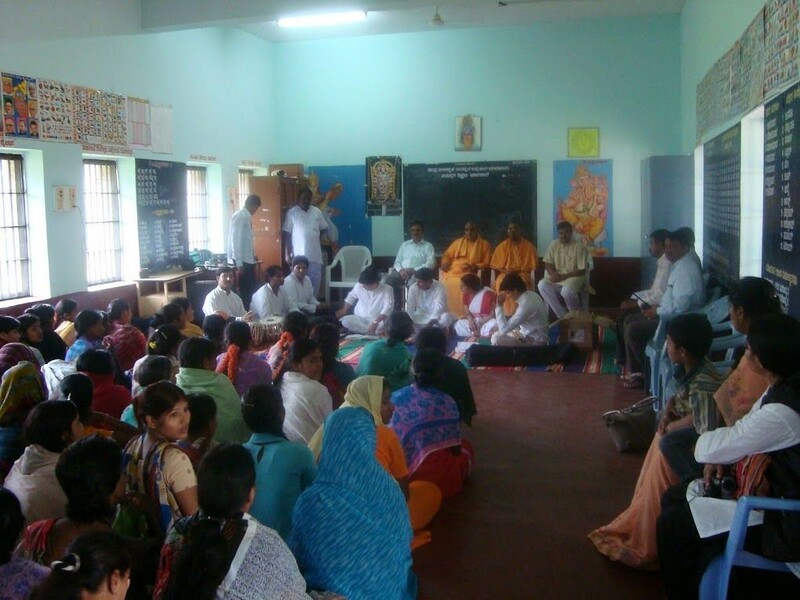 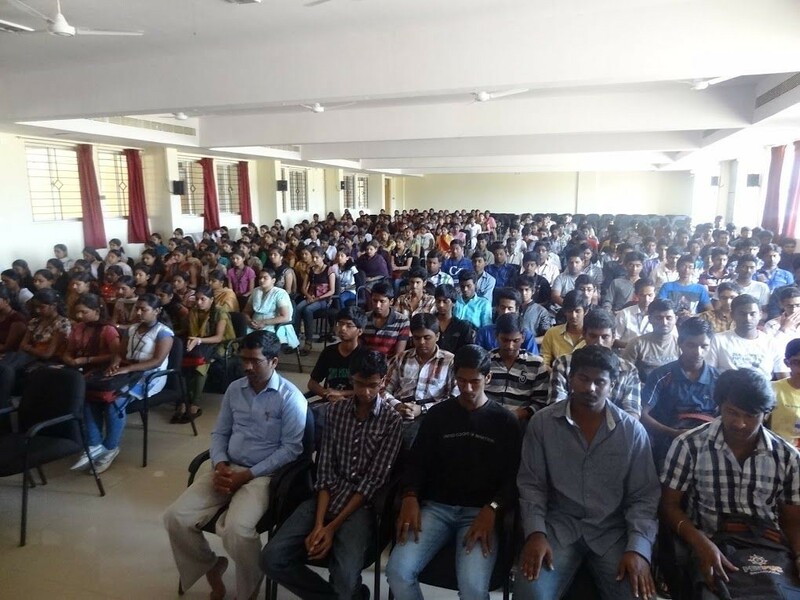 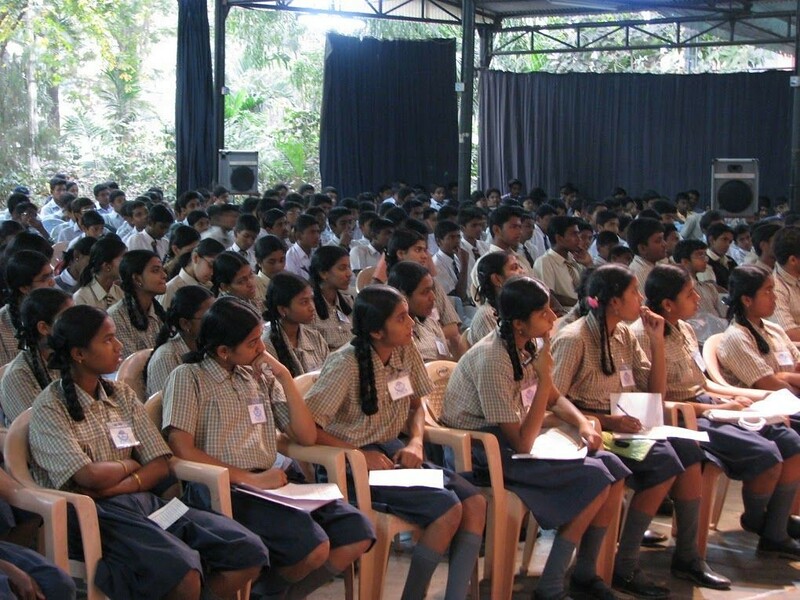 A coaching centre in a village (100 students this year) and another on Math campus with 55 students. 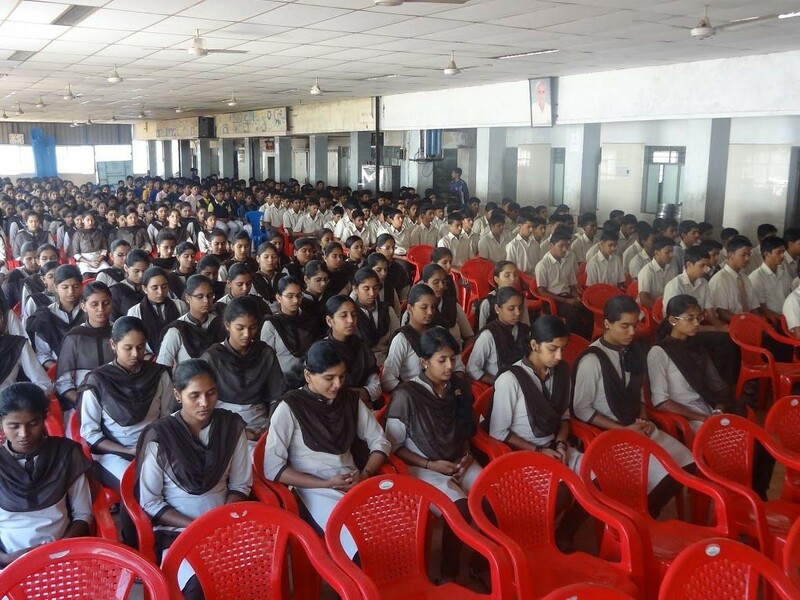 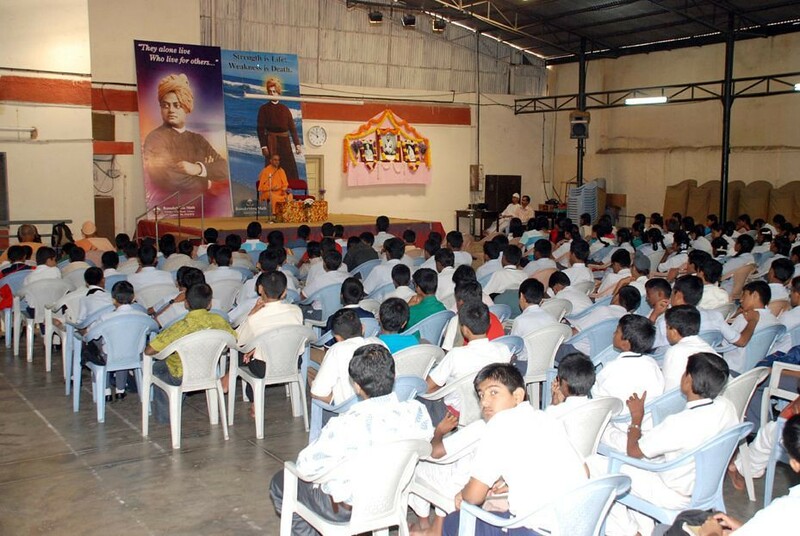 Conducting Yuvak Sangha, Taruna Sangha, Balak Sangha, and Balika Sangha (cultural and recreational centres for 80 young men, boys and girls), cultural competitions, seminars and summer retreats for students. 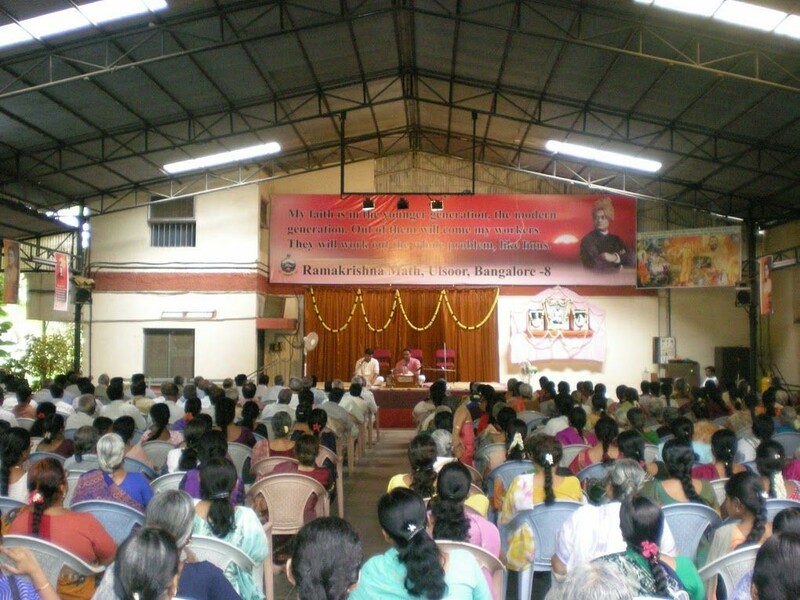 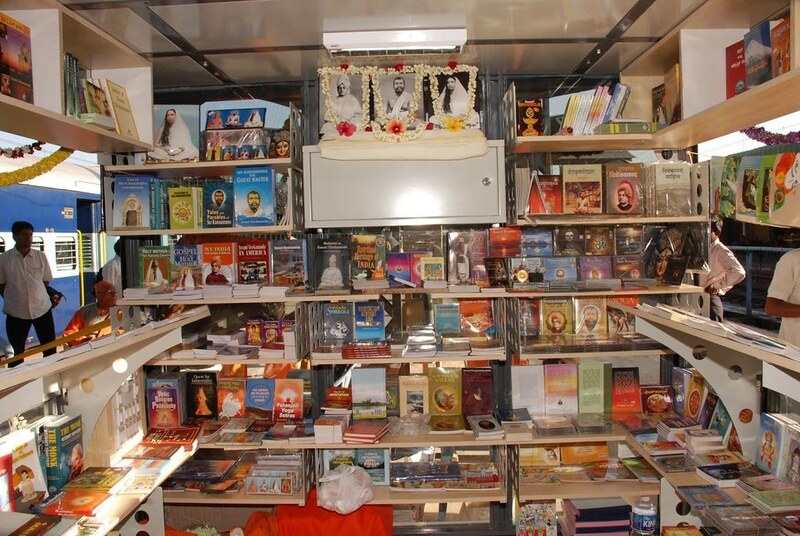 Daily worship and bhajans, weekly discourses, and retreats. 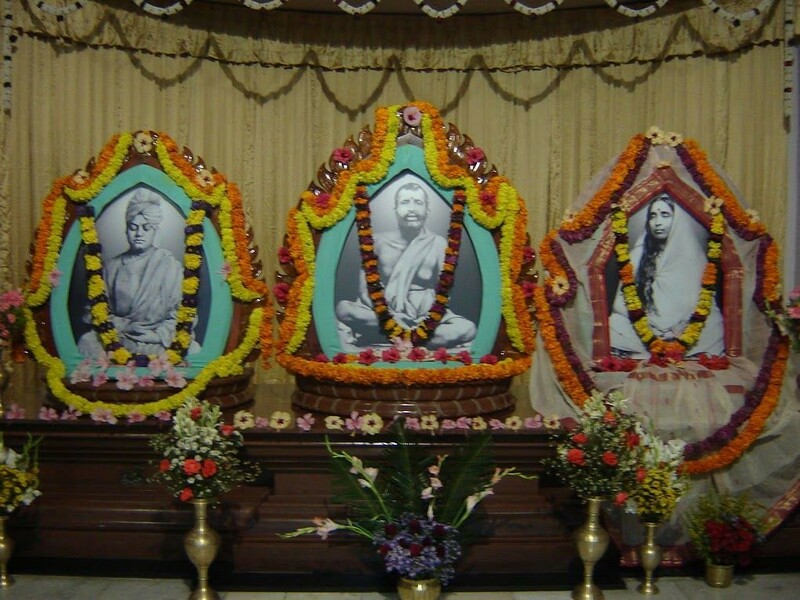 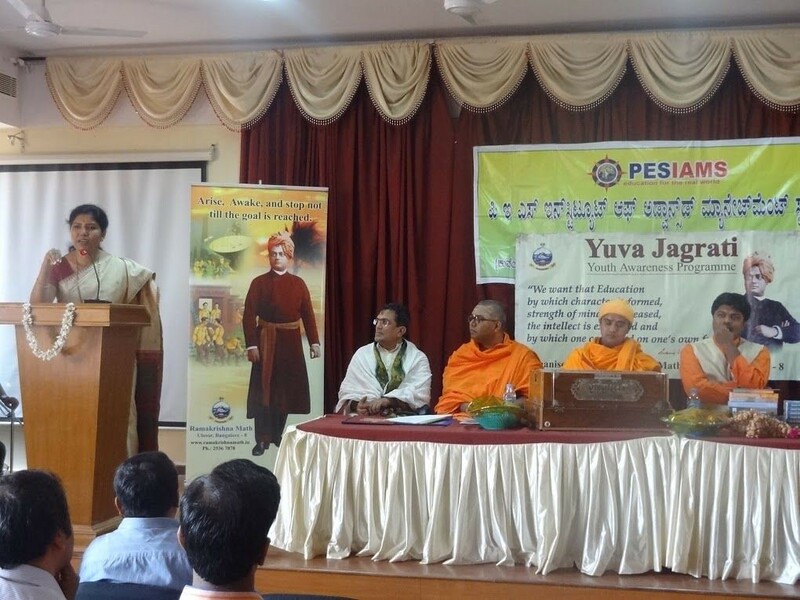 Celebration of the birth anniversaries of religious personalities. 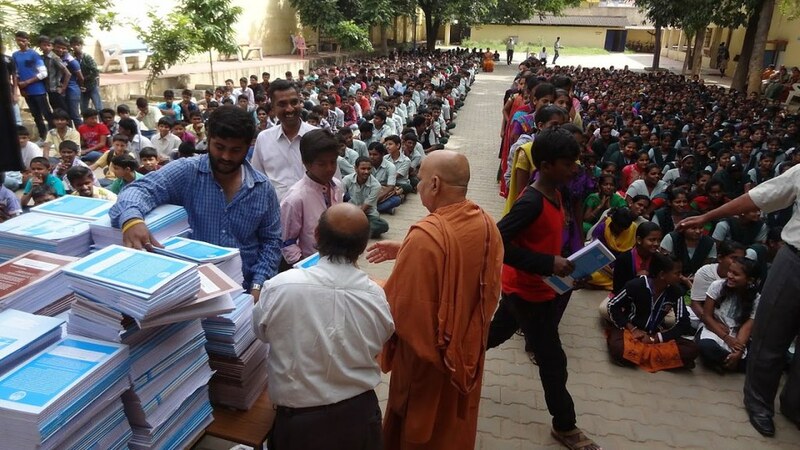 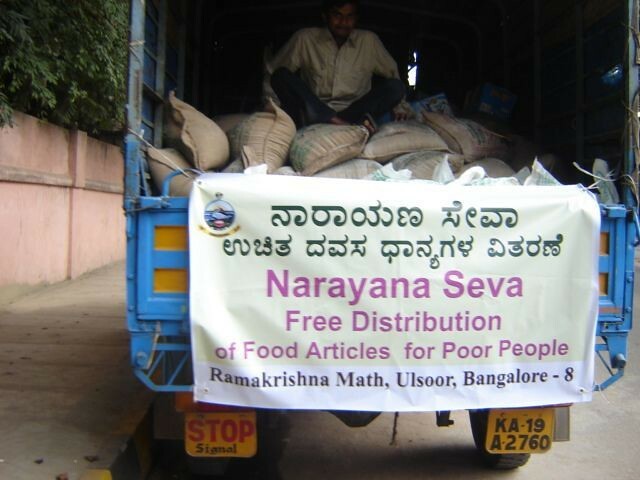 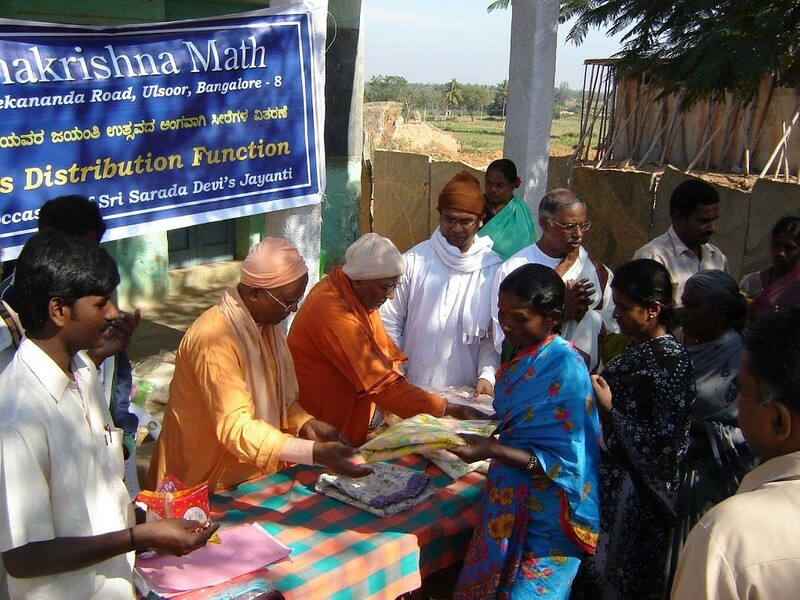 Welfare work by way of distribution of educational aids to school children, and clothes and pecuniary help to the poor and needy.